It’s a tall order, I know. With plenty of options out there and some people even saying that Nicaraguans are the new Cubans, it would be outright tomfoolery to even attempt such a short, futile, puny little list. 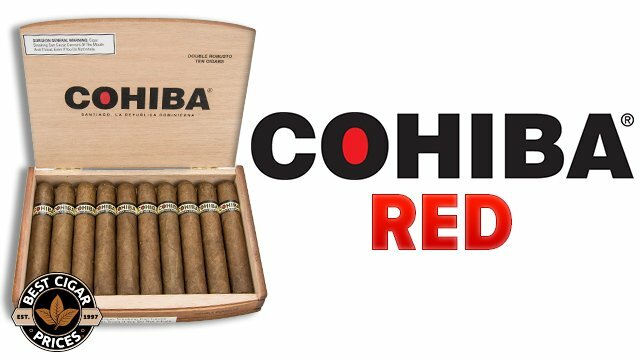 But with a keen eye on cigar forums and ratings in magazines, you’ll see that there are a few contenders that repeatedly pop up over and over for the best Nicaraguan cigars. 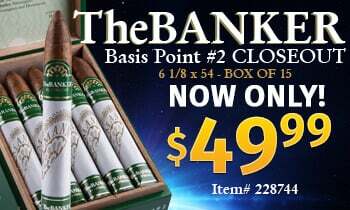 The cream has indeed risen to the top and these are the sticks that we see winning the hearts of those that seek bold and spicy cigars again and again. 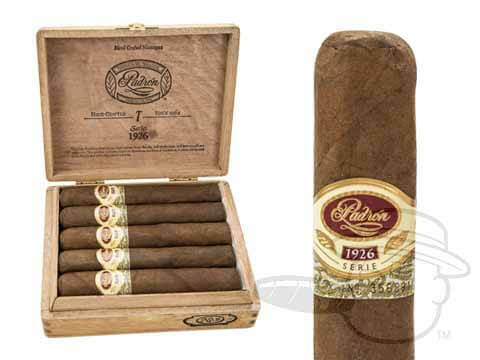 Surely no stranger to your ears, Padron has never finished outside of Cigar Aficionado’s top ten cigars of the year. 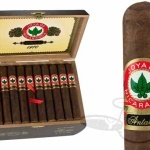 This particular offering, named after Jose O. Padron’s birthday, is a Nicaraguan puro with 5 year aged tobacco and features a complex, delicate, sun-grown wrapper. 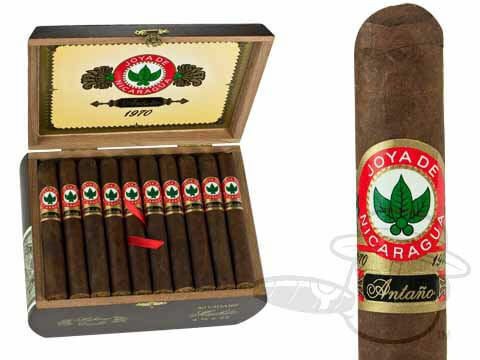 Oh, did I mention it has the highest rating ever of any non-Cuban cigar? Try this one ASAP; it’s a true palate changer. 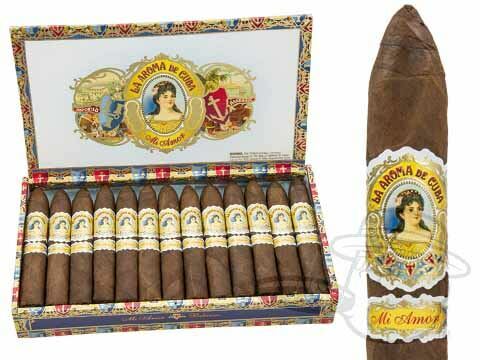 It’s hard to imagine a humidor that doesn’t have at least one of these classic mainstays inside. 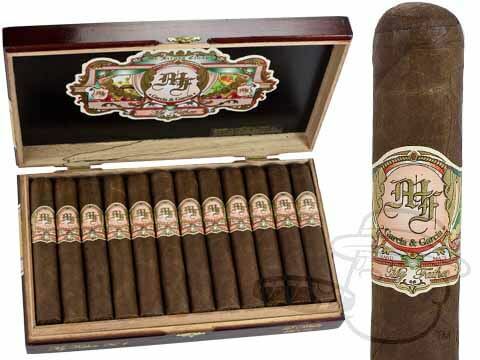 Crafted by Jamie Garcia in honor of his father Pepin, this classic Nicaraguan stick has it all, from the unusual Ecuadorian Habano Rosado wrapper to the signature Garcia pepper blast. Lighting it up, you’ll find generous notes of espresso, cream, rich cedar, pepper, and more. When you get done licking your chops, check them out. 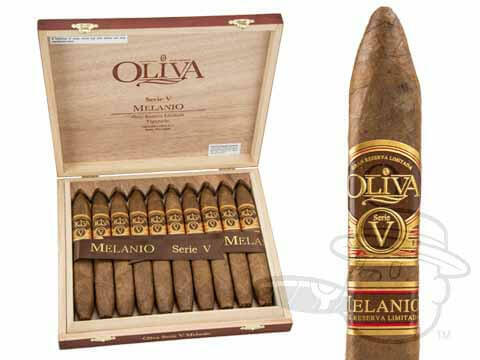 Named after the founding father of the company, Don Melanio Oliva, this impressive smoke grabbed not only a 96 rating, but Cigar of the Year in 2014 as well. 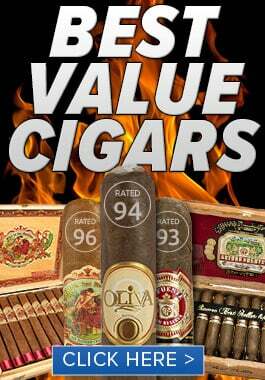 The long, double-tapered stick is an extension of Oliva’s already successful and also highly rated “V” line. 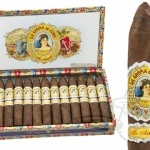 With its Ecuadorian Sumatra wrapper and Nicaraguan fillers, this stogie will have you downloading flavors of pepper, coffee, cocoa, nuts, and cream by the truckload. Find out what it’s all about here. 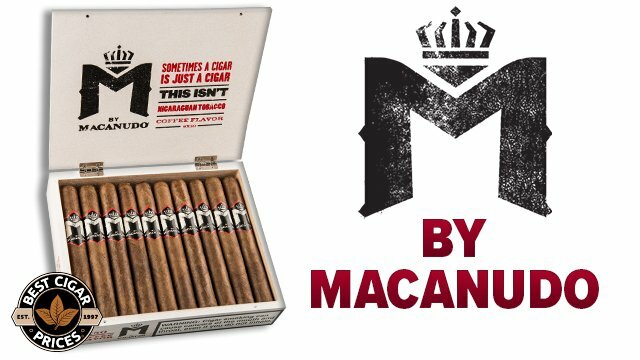 Originally made in Nicaragua’s first cigar factory back in the 1970’s, this cigar was hailed as one of the best in the world. In present day it is still among the most well known brands and now sports an interesting Habano Criollo wrapper. While it doesn’t have quite as high a rating as its fellow Nicaraguans, they have garnered a raving fan base seeking full body and flavor. And don’t be fooled by the size of these little guys; they’re absolute powerhouses. See for yourself. These beauties were crafted by Jose Garcia himself at the My Father factory in Esteli. A dark, toothy San Andres wrapper encapsulates carefully selected Nicaraguan insides to produce a rich, smooth flavor carousel of earth, chocolate, coffee, and spices. 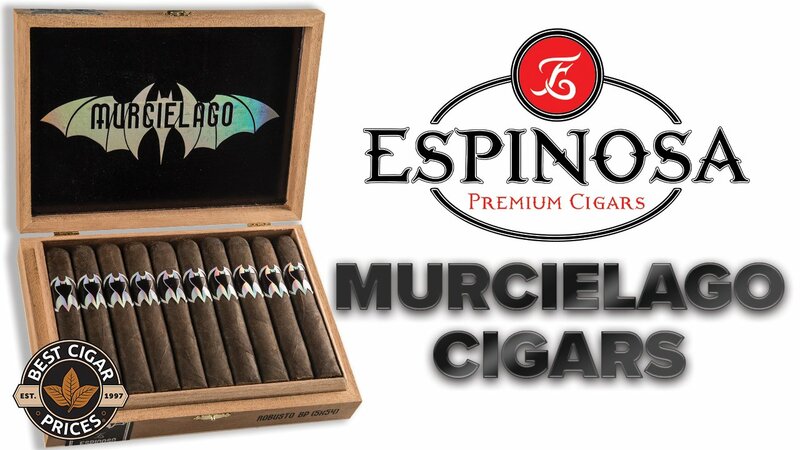 With each vitola winning high ratings across the board, and the belicoso taking #2 Cigar of the Year in 2011, these tasty morsels will not disappoint. Find your next love here. What’s that you say? 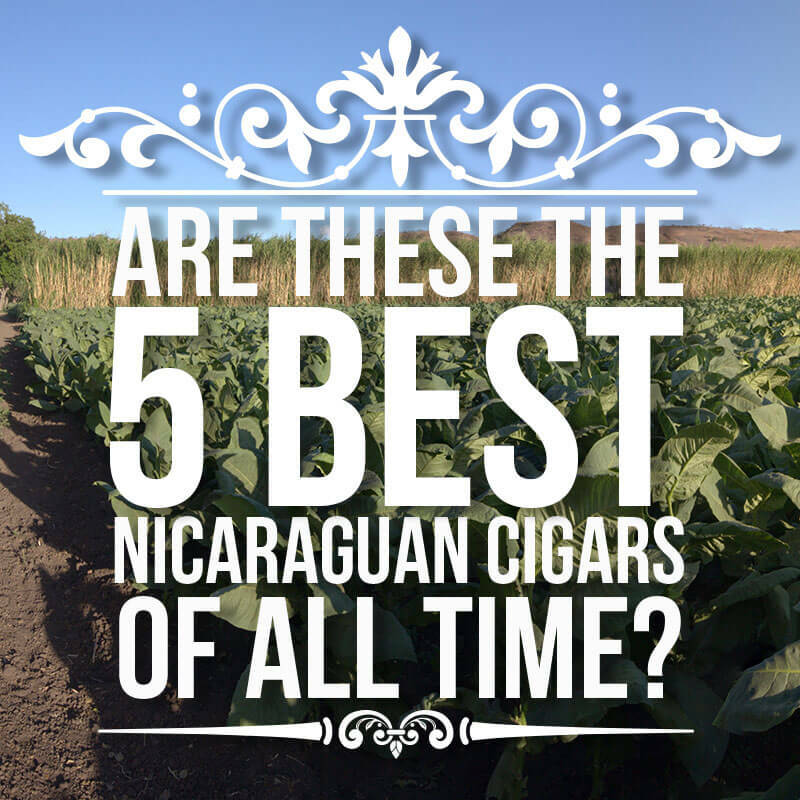 I’ve left out your favorite Nicaraguan stick? Of course I have. There are plenty of delicious candidates out there and no five stick list is going to do them all justice. Drop us a line on Facebook and make sure you let us know.